We are 100% supported by gifts from our listeners. Without these donations, we would not be able to broadcast to the world. As a token of our appreciation, we give our donors the ability to listen to our premium stream. There is a higher quality sound on the premium stream. In addition, we have eliminated any talking after you log in to the premium stream, so you just hear music. The programming flows from one great song to another, with absolutely no interruptions. You don’t need any login information to listen to our Basic Stream. But if you are listening to our Premium Stream, you were sent a login and password shortly after you made your donation. Make sure you do not put any additional spaces before or after your login or password, and remember that those entries are case sensitive. The same login and password will work for each premium stream. Having trouble listening to our streams? We highly recommend the use of our browser-based media players. These HTML5 players will work on any device. We strongly recommend using the latest version of Chrome, Firefox, Internet Explorer, or Safari for the best listening experience. Having trouble listening from a smartphone? We now offer mobile applications. Navigate to your phone’s app store and search for “AllWorship” to download our mobile app. Having trouble with the Windows Media Player link for one of our basic streams? – Assuming ‘Custom’ is selected, click the down arrow to the right. – Scroll down to ‘Choose a default media player’. – Select ‘Windows Media Player’ and click OK. Restart Internet Explorer and attempt to open that link again. – Type ‘asx’ into the search box. You should see Content Type = Windows Media Audio/Video playlist and Action = [something]. Click the action drop down, choose other and set it to Windows Media Player. Restart Firefox and try the link again. Try clearing the history & cache on the Windows Media Player AND the history in Internet Explorer. If you are using Windows Media Player 9, click on ‘Tools’ then ‘Options’. Select the ‘Privacy’ tab. Click on ‘Clear History’. And then click on Clear Cache. If using WMP10, right click at the very top of the player then follow the same path as for WMP9. I’d also recommend you clear the cache in your browser. In IE, click ‘Tools’ then ‘Internet Options’. Click on ‘Clear History’. You might try going to ‘Options’, ‘Network’ in Windows Media player and deselect all protocols except ‘HTTP’. If that doesn’t work, try selecting only ‘HTTP’ and ‘TCP’. Some ISPs and firewalls have trouble passing ‘UDP’ traffic. If you recently installed another audio playing software, it may be that it has taken over are your default audio player. We suggest you open Window Media Player, click on “Tools”, then “Options”, then “Files Types”…at the bottom choose “select all” and then try listening to our stream again. Having trouble logging in to our Premium Streams? Keep in mind that user names and passwords are case sensitive. Both must be entered exactly as registered in order to work correctly. Sometimes clearing the cache and history of your browser will correct connectivity problems. If you have a pop-up blocker on your browser, you might try connecting again after turning the pop-up blocker option off. Wondering which link to click on in order to listen to our Basic Stream? Want to see the title and artist of the songs we play on our streams? You can see what song is playing on any one of our 3 audio streams by visiting our home page and clicking on the “Now Playing” link for the stream to which you are listening. It shows what’s currently playing, the last 5 songs to play and the next song on the list. Want to submit a song or CD for consideration of airplay on one our streams? 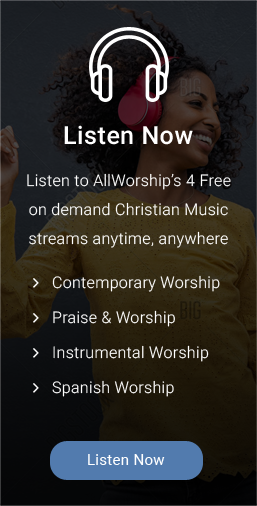 AllWorship.com exists to provide Christians in all parts of the world with a way to worship God through uplifting worship music. Our biggest emphasis is to provide wonderful worship music in three different formats. 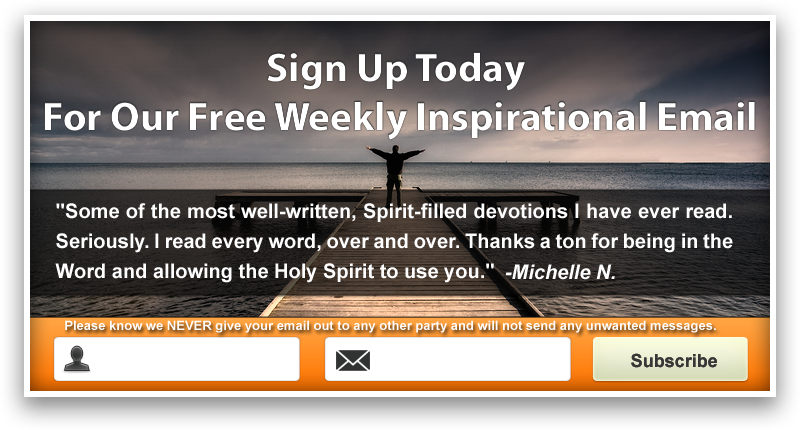 We will also strive to have a comprehensive worship music website that also gives encouragement through a daily prayer, inspirational messages and other Christian resources. Our financial resources will be used to broaden our audience with the hopes of bringing more people into His Kingdom. We welcome all music submissions for airplay consideration. It is our policy that any music submitted to AllWorship cannot be returned. 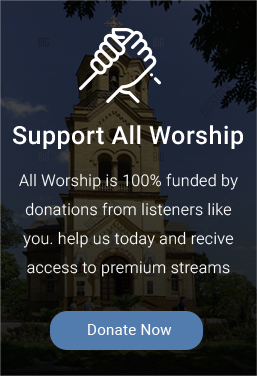 Because of the huge volume of music submitted to AllWorship.com, we, regrettably, will not be able to provide specific information on a project-by-project basis. Music that is selected for airplay will simply show up on one of our 3 music playlists. Please know that while we would like to be able to provide feedback information regarding music submissions, however, the large volume of music submitted coupled with the small size of our staff prohibits us from doing so. Thank you for your continued support of AllWorship!